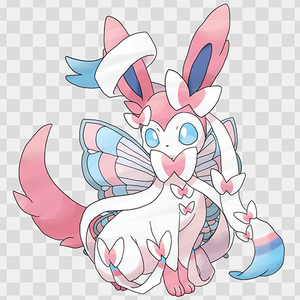 Fanmade Mega Sylveon. DISCLAIMER: I am not the creator of this photo.. Wallpaper and background images in the pokémon club tagged: photo. This pokémon fan art might contain anime, banda desenhada, manga, desenhos animados, mangá, and quadrinhos. 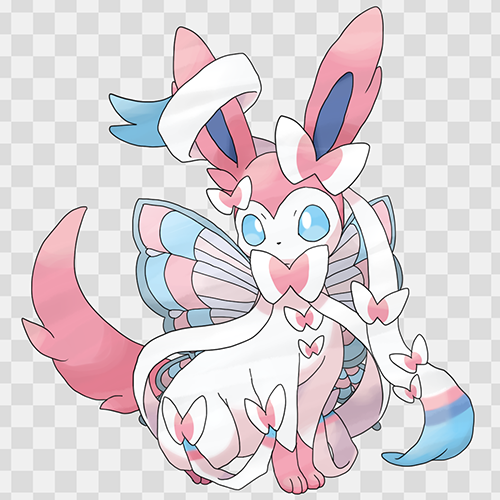 ^^ I think its pretty, but blame the artist.